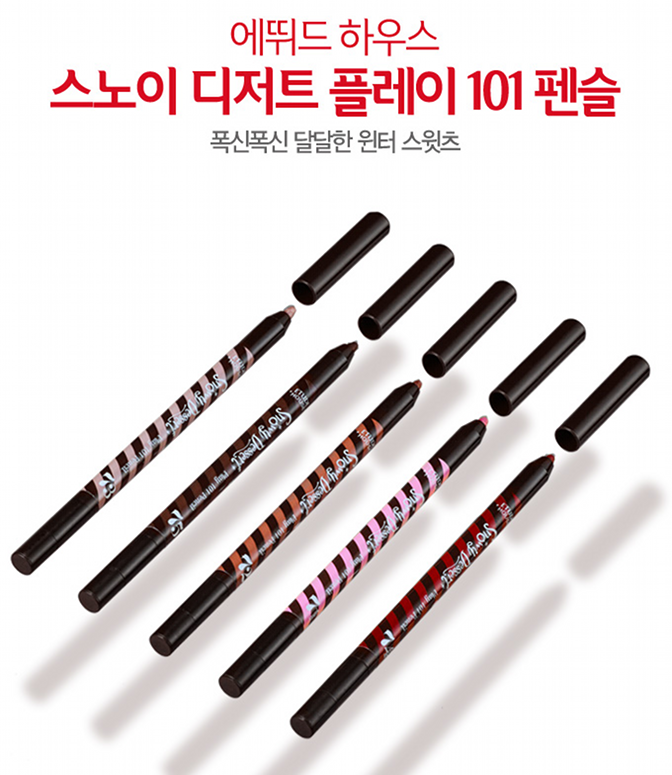 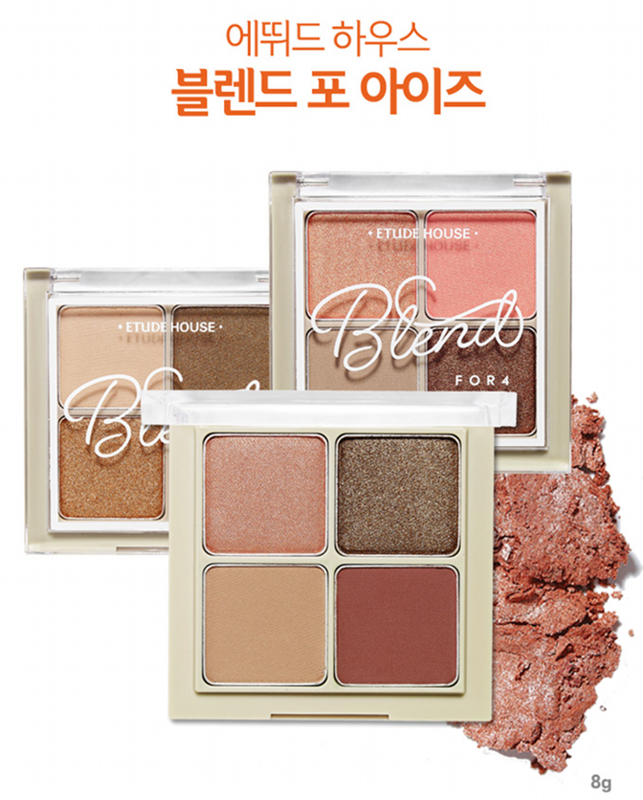 One simply cannot resist the Etude makeup collections, mostly for its adorable packaging and unique products that other brands rarely offer. 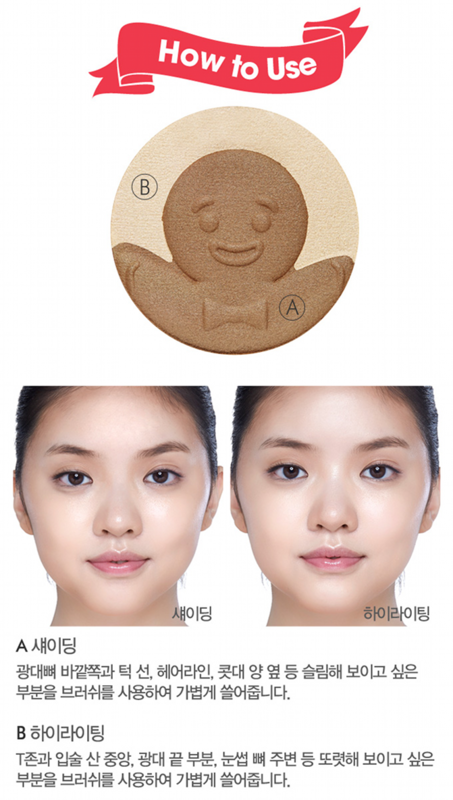 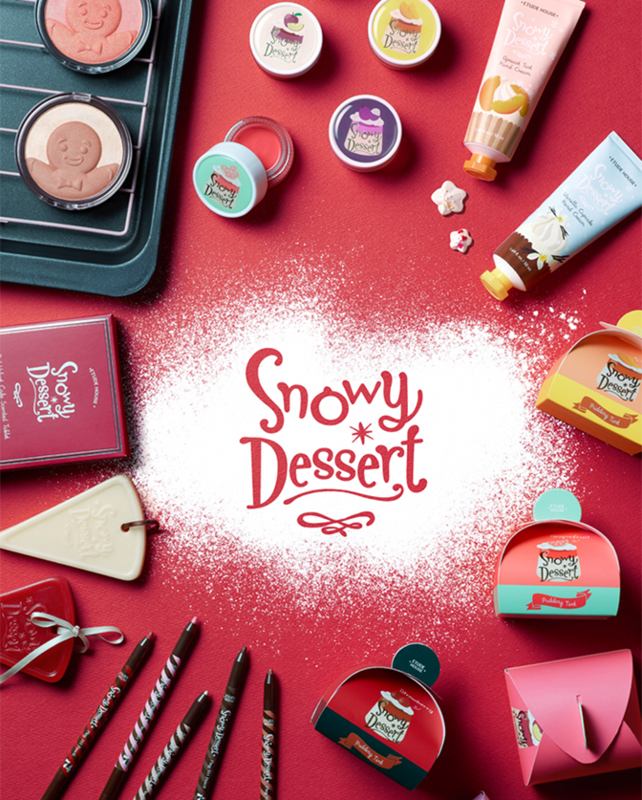 For the Holiday 2015 season, the Korean beauty label brings us an irresistible bundle of joy titled the 'Snowy Dessert' collection that has left us drooling. 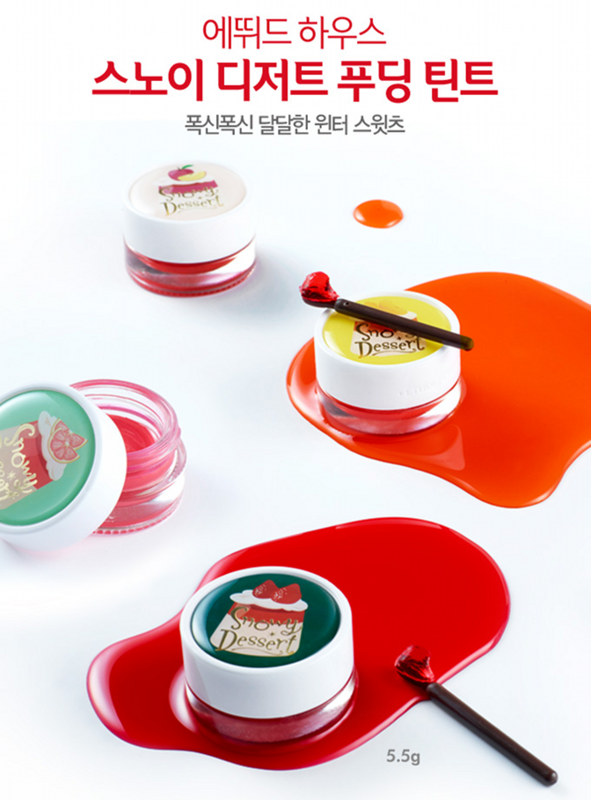 Pudding lip tints, scented wax tablets, blushes, bronzer, eye shadow palettes and pencils are included in the collection that is designed to look like holiday desserts. 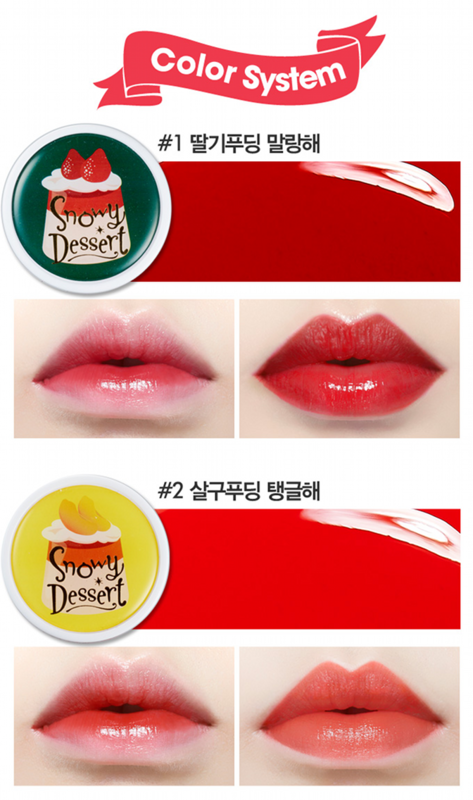 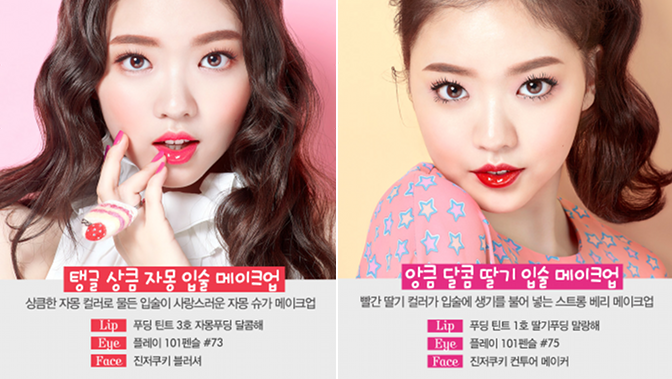 The Pudding Lip Tints are not meant to be eaten, though they look utterly delicious, and come in five flavours (shades) of strawberry, lychee, apple, apricot, and grapefruit, and have a soft and bouncy texture along with a tiny spoon like applicator. 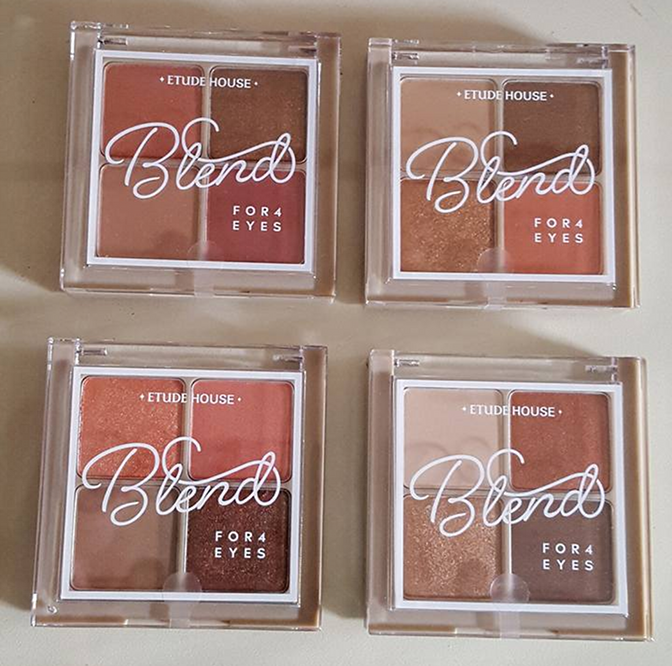 Four eye quads are offered with a mix of shimmery and matte shades, while the most alluring item is the Ginger Cookie Blusher, in a two-tone pan. 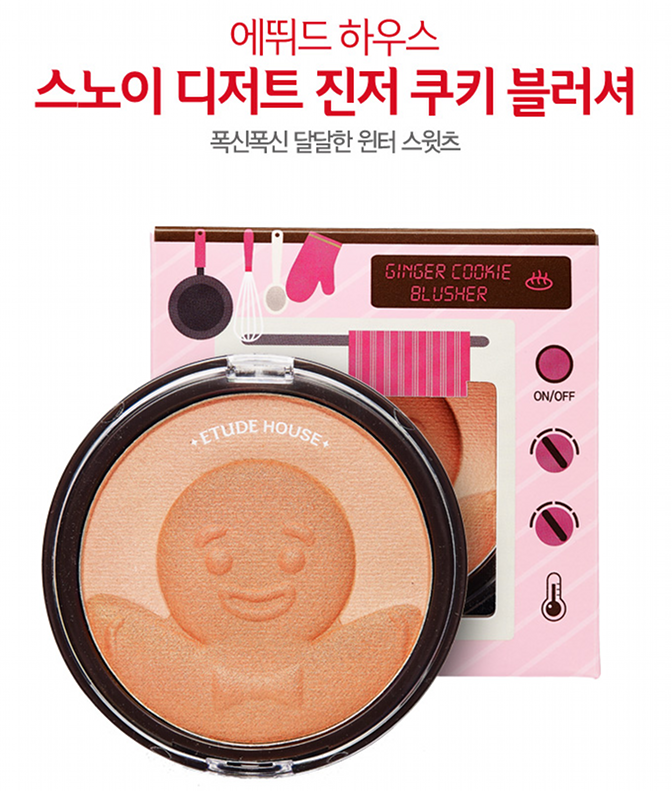 The Etude Snowy Dessert Holiday 2015 collection is available in Asia and can also be ordered from ebay sellers.